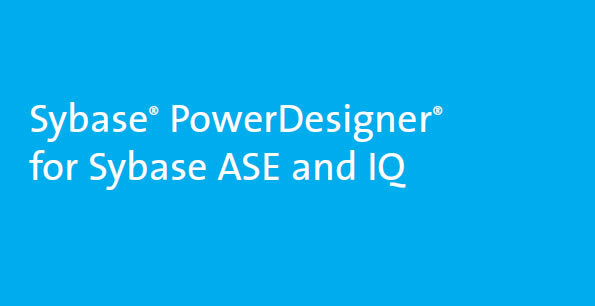 Sybase® PowerDesigner®, the industry-leading modeling and metadata management tool, offers a model-driven approach to empower and align business and IT. 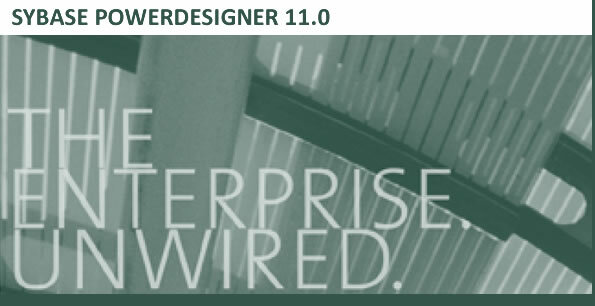 PowerDesigner’s innovative Link & Sync Technology enables enterprises to visualize, analyze and manipulate metadata to streamline communication and collaboration. 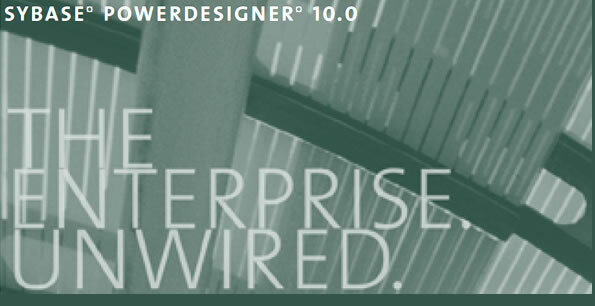 Extensibility is key to all methods and tools. From the start, one of the goals of the UML has been to provide extensibility and specialization mechanisms to extend its core concepts. 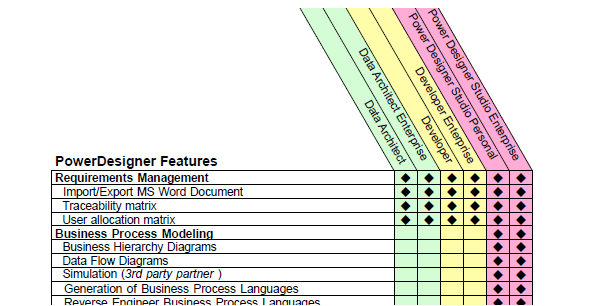 There are 3 kinds of UML extensions: constraints (semantic restrictions on design elements), tagged values (allow the addition of new attributes to elements) and stereotypes (named grouping of constraints and tagged values). 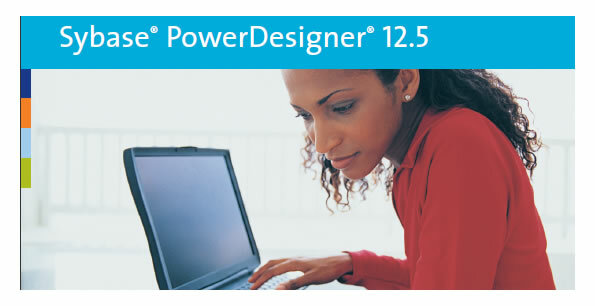 Sybase® PowerDesigner® 12.5 is an enterprise modeling and design solution that helps you implement effective enterprise architecture and brings powerful analysis and design techniques to your development lifecycle. 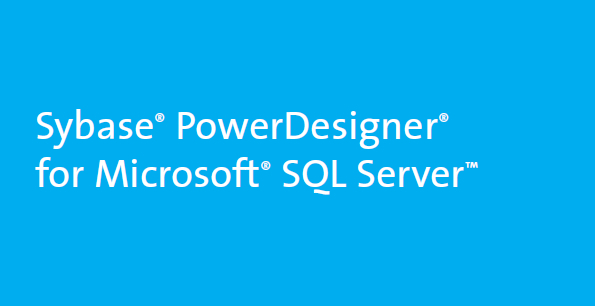 PowerDesigner uniquely combines several standard data modeling techniques together with leading development platforms such as .NET,WorkSpace, PowerBuilder®, Java™, Eclipse, etc., to bring business analysis and formal database design solutions to the traditional software development lifecycle. 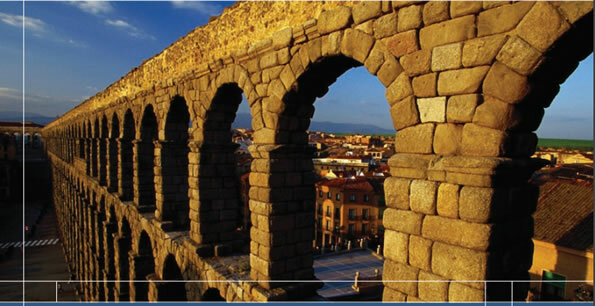 A model driven approach to align business and IT. 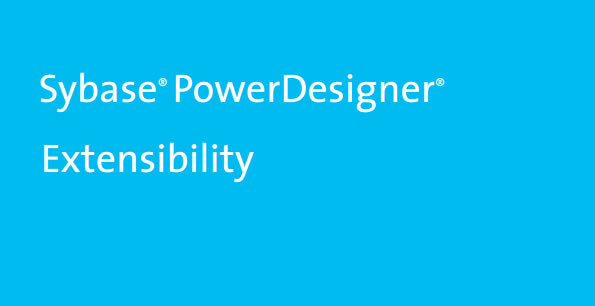 PowerDesigner is an enterprise modeling and design solution that empowers IT professionals to produce solutions effectively, from defining business needs to analysis and design, integrating all modern RDBMS and development for Java™, .NET, PowerBuilder® and Web Services. 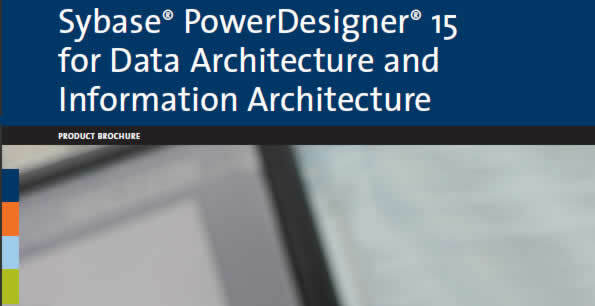 PowerDesigner is a unique set of modeling tools combining several standard modeling techniques: application modeling through UML, Business Process Modeling and market-leading data modeling, all supported by a powerful meta-data management solution. 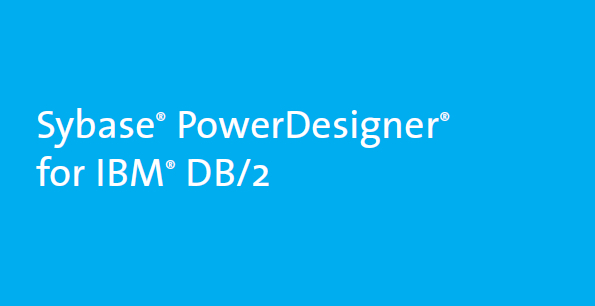 PowerDesigner is a unique set of modeling tools combining several standard modeling techniques: application modeling through UML™, Business Process Modeling and traditional database modeling: in a highly integrated, repository based, customizable, graphical, intuitive and easy to use tool set. 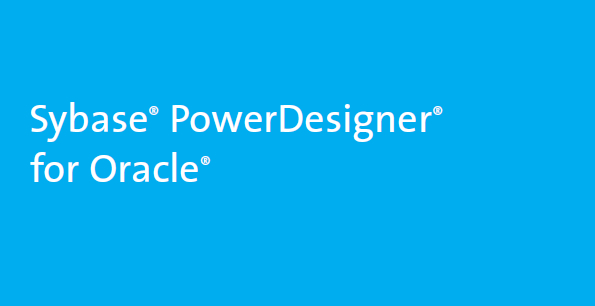 Introducing PowerDesigner 9.0, featuring new business process modeling capabilities, enhanced UML-based object modeling combined with traditional database design and analysis, and a true enterprise repository. These advanced features allow business-centric as well as IT-centric personnel to communicate, collaborate, and create business applications as a single team..